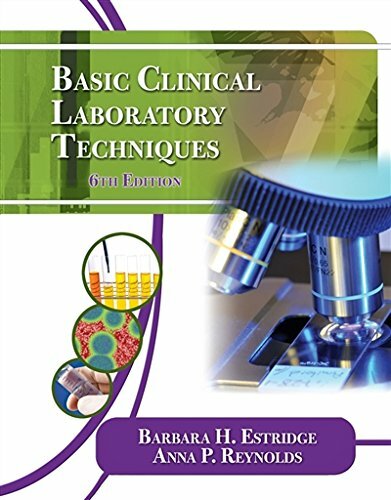 1111138362 -BASIC CLINICAL LABORATORY TECHNIQUES, Sixth Edition demonstrates the techniques involved in basic clinical laboratory procedures, as well as the theories behind them. Performance-based to maximize hands-on learning, this “work-text” includes step-by-step instruction and worksheets to help users understand laboratory tests and procedures, such as specimen collection, types of analysis, laboratory instrumentation, CLIA and OSHA safety protocols, and much more. Learners and working professionals alike will find BASIC CLINICAL LABORATORY TECHNIQUES an easy-to-understand, reliable resource for developing and refreshing key laboratory skills.